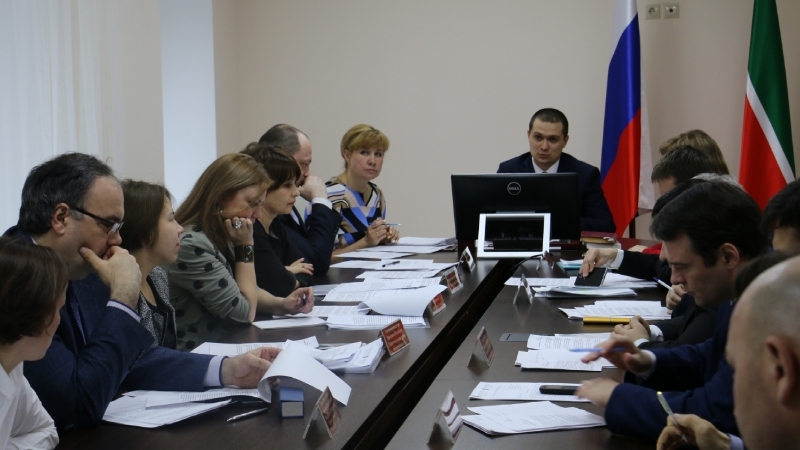 On March 21st, 2019, a meeting of the Expert Council of the Interdepartmental Coordinating Committee on Legal Affairs was held in the Ministry of Justice of the Republic of Tatarstan. The meeting was held by Minister of Justice of the Republic of Tatarstan Zagidullin R.I.
5) «On amendments to the specific legislative acts of the Russian Federation ». 6) «On amendments to the Law of the Republic of Tatarstan «On administrative and territorial division of the Republic of Tatarstan». On April 20th, 2019, the staff of the Ministry of Justice of the Republic of Tatarstan participated actively in the volunteer clean-up program under the two-month of sanitary cleaning the territories of the city and districts, the tradition in the Republic of Tatarstan.